The big idea he's trying to solve: curing death. Or at least curing aging. "Most people deal with aging by some strange combination of acceptance and denial. I think the psychological blocks to thinking about aging run very deep, and we need to think about it in order to really fight it." He says he plans to live to be 120 and takes human growth hormones every day. He's donated over $6 million to the Methuselah Foundation, a foundation working on technology to reverse aging. He supports the SENS Research Foundation which is working to stop aging, and has backed a bunch of similar biotech firms. And he's signed up with cryogenics company Alcor, which will freeze your ailing body in the hopes of unfreezing it in the future when there is a cure. 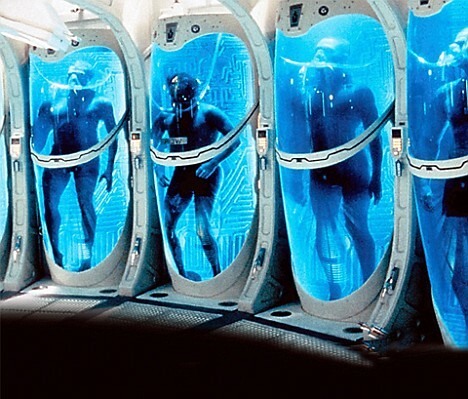 "In telling you that I’ve signed up for it [cryogenics], there’s always this reaction that it’s really crazy, it’s disturbing.